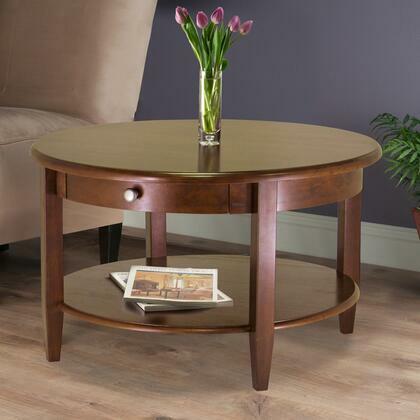 Beautiful walnut finish round Coffee Table with tapered legs. 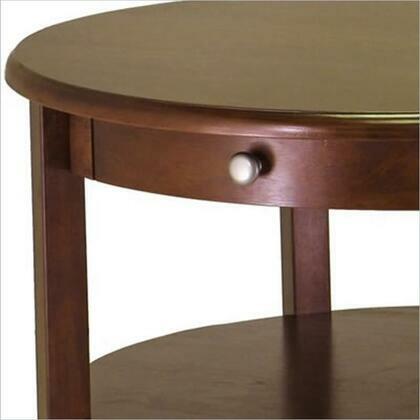 Drawer has satin nickel knob, shelf for storing d cor. 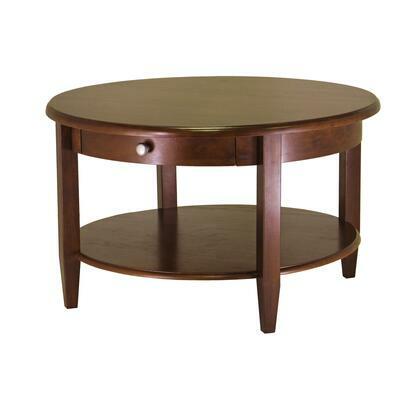 Match with Coffee Table# 94231, Half moon Hall Table#94039 or # 94132 collection. 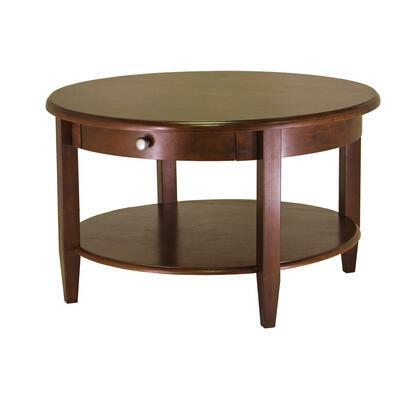 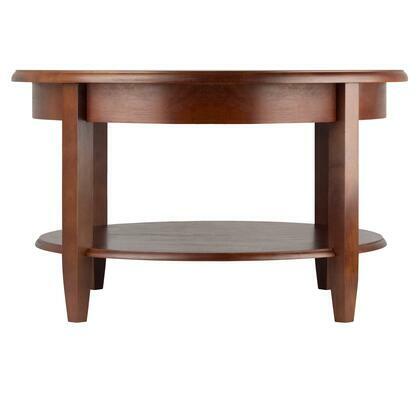 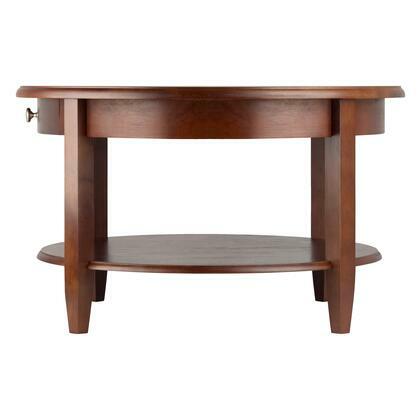 Overall round coffee table has 30" diameter with 18" in height. 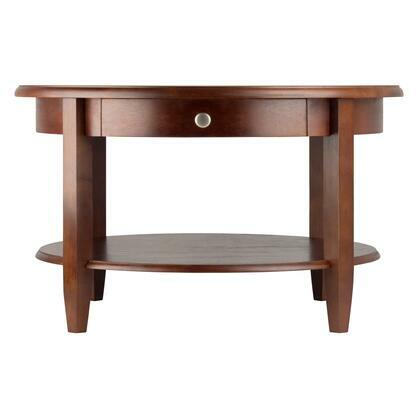 Drawer inside dim is 12.2"W x 10.63"D x 2.2"H. Diameter of shelf is 22.77" with 9" clearance.